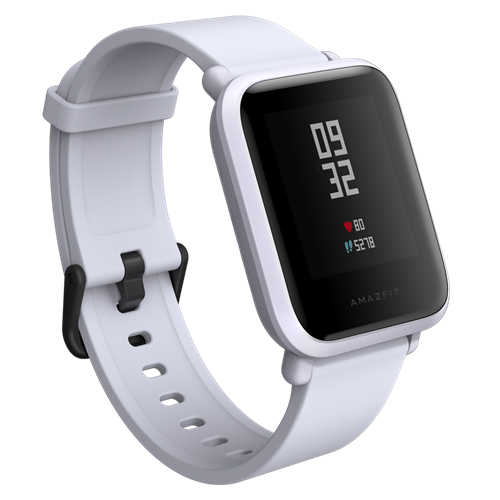 Amazfit Bip is the newest addition to Amazfit’s portfolio of award-winning smartwatches. 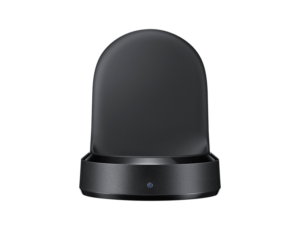 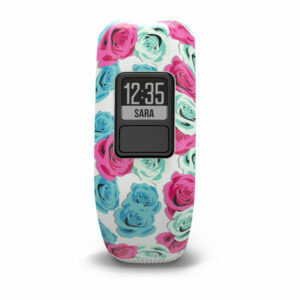 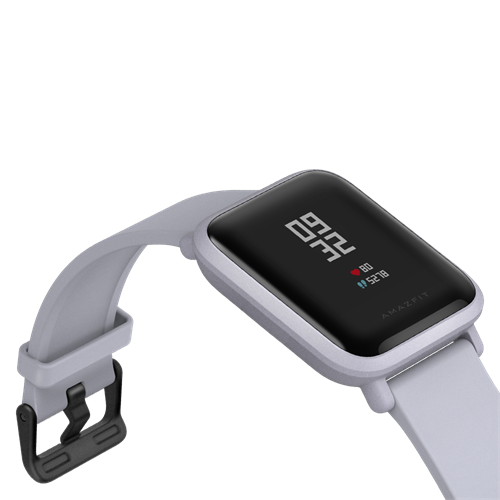 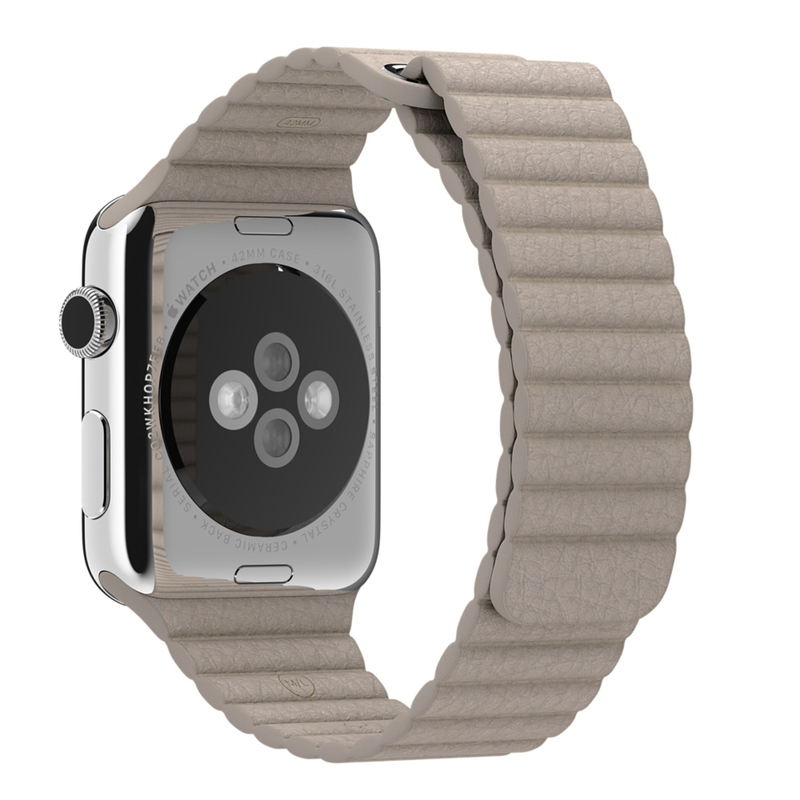 Bip features an astonishing 30+ days of battery life on a single charge, a reflective always-on color touch display, GPS, barometer, geomagnetic sensor, PPG heart rate sensor, 3-axis accelerometer for activity, sports and sleep tracking, while weighing only 1.1 ounces (31 grams). 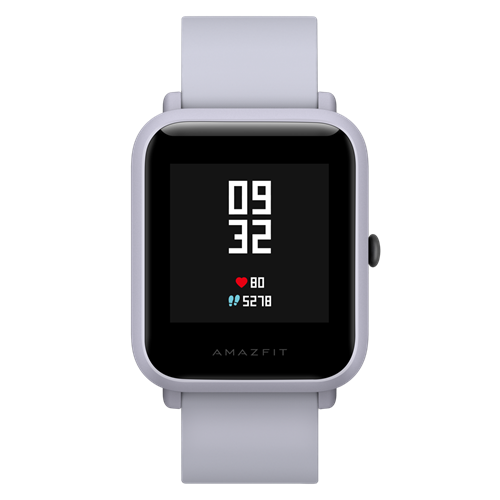 Amazfit Bip comes in 4 vibrant color options and allows you to receive emails, text messages, calls and app notifications on the watch display. 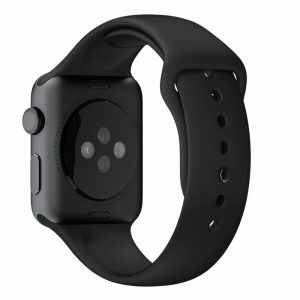 You can track your runs (indoor and outdoor), cycling and other sports with detailed GPS routes and stats.